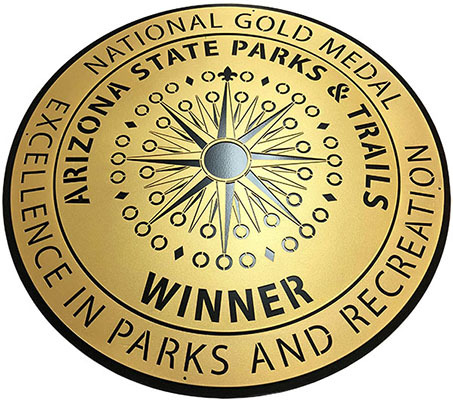 At Smith Steelworks, we design park and rec signs for cities across the United States. Each sign is specially formulated to resist rust and corrosion. Our designers will work with your city logo, custom designs, and more to create the sign you envisioned for your park. Call (801) 414-1724 to get started on your park and rec signs. We strive to make the sign process easy and stress-free for each of our customers. Below is an example of how we created the sign for the state of Arizona. Our team was sent this design for the park sign. This sign design was pretty straight forward for our designers, but we work with every stage of the design process. You can send a Word Doc with a summary of your idea, scribbles on a napkin, a full AI file, etc. The sign design was turned into a laser cut file. Per customer’s preference, the colors were changed to a gold finish and a backing plate was added to the sign. The sign proof was then emailed for final approval before being sent to be laser cut. Laser cutting uses precise cuts to allow for intricate design elements. Two metal sheets were laser cut and then sent to be powder coated. You can learn more about powder coating here. The metal park sign is then assembled, shipped, and sent directly to you. When ordering your park and rec sign, you have the choice of finishing option. Powder coat is one of our most popular options and provides a durable finish that is resistant to chips and scratches. Choose one of our vibrant color options here. Laser cutting is used to cut all of our metal types including: mild steel, aluminum, stainless steel, etc. A laser allows us to work with detailed designs, logos, and fonts. Our team tabs the sign file to work with the laser without losing letters. Every park sign is designed as simple or elaborate as you would like. We can create a one sheet sign that can be directly mounted to a wall. Multiple steel layers can be paired together to combine different colors and finishes. Brand recognition is very important to cities, parks, or businesses. At Smith Steelworks, we are capable of turning your logo into a laser cut compatible file. Layering sheets together will allow for more colors. You can view past signs here. 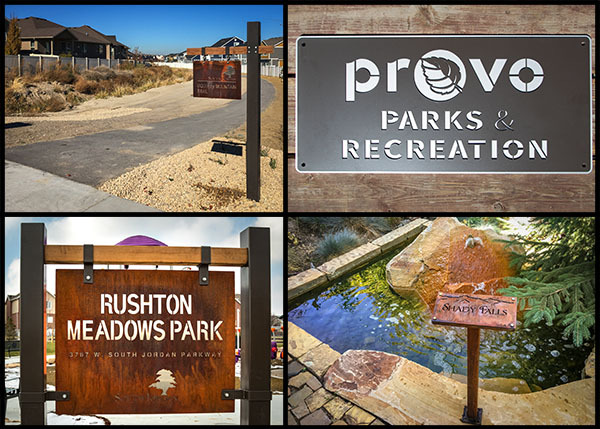 We provide a variety of park sign types to fit your needs. 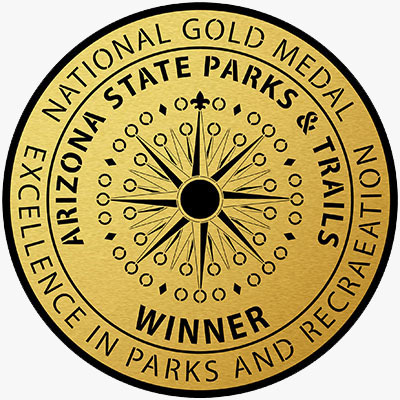 Trail Signs and Pedestal Signs are two types of signs that are perfect ways to identify important landmarks. Each sign is available with unlimited installation options to fit the area’s needs. 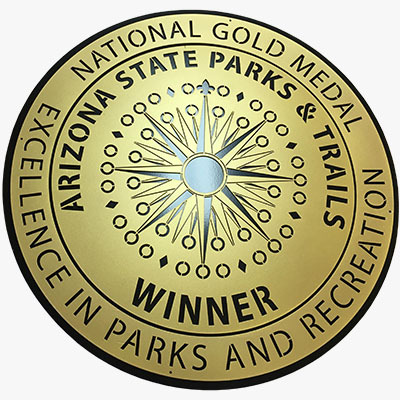 Park Signs are one of our most popular sign option for cities. 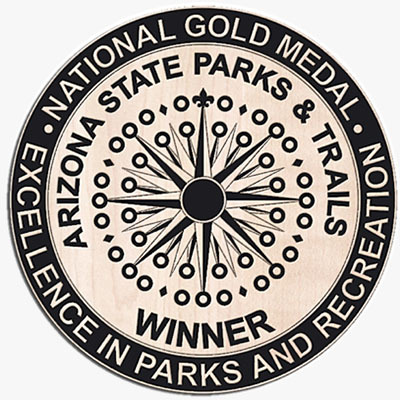 Powder coating and rustic finishes are two popular options for park and rec signs.